(make the project manageable, finite, time-dated and do-able (or failable). Subproject’s are fine.) If you can’t write it down, you don’t have a project. 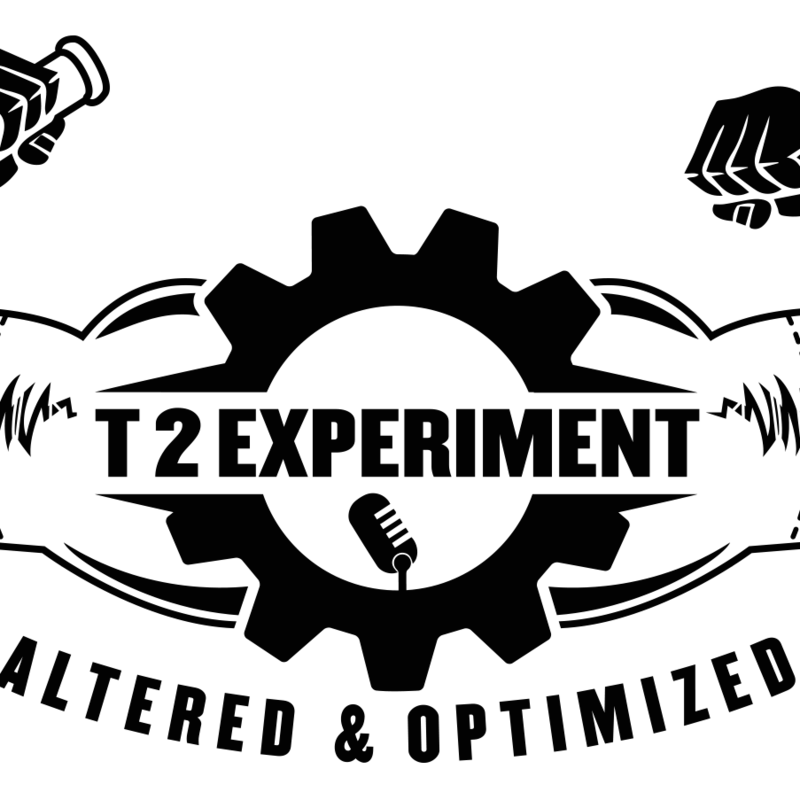 The T2 Experiment: What started as a podcast/ platform community concept tailored towards my career industry and passion for innovation within the world of performance nutrition, supplementation and training has evolved into a platform geared towards the evolved, affluent modern era gentleman of culture. the vehicle and plan remains very similar to my starting concept of a information audio podcast attached to twitter, Facebook group and wordpress blog. typing that date brings feelings of “but can I?” and “thats too difficult” that in itself exposes the lizard and the fact that its truly what I need to do. the only truthful reason at this point is far out weighed by the personal regret of not driving my passion into the T2 experiment.